Want to know how to use mastermind techniques to get unstuck? Listen as business coach, Earl Bell, and marketing expert, Susan Friedmann, discuss powerful tools, strategies, and resources that create extraordinary results. 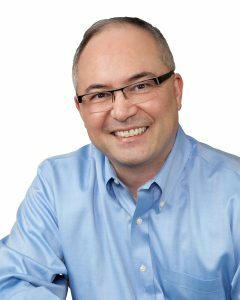 Earl Bell is a successful entrepreneur, speaker, and trainer whose expertise comes from the world of business. 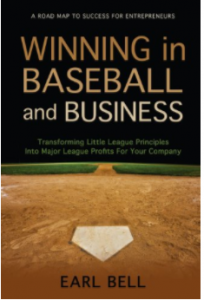 He’s the author of “Winning in Baseball and Business: Transforming Little League Principles Into Major League Profits for Your Company.” He’s taken a $25 book and managed to turn it into a multi-thousand-dollar product. 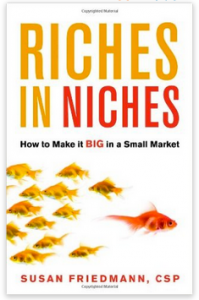 Susan Friedmann, CSP, international bestselling author of “Riches in Niches: How to Make it BIG in a small Market, and 14 other titles, helps non-fiction authors use their book to become a recognized expert in their niche market.